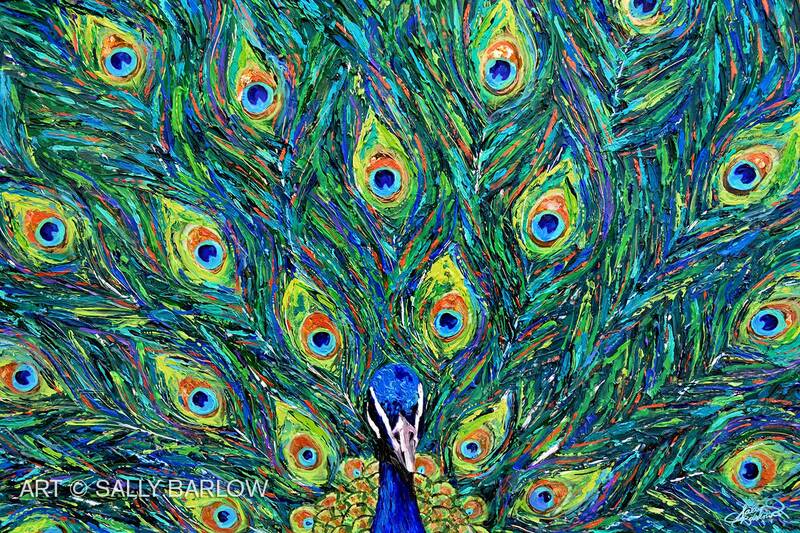 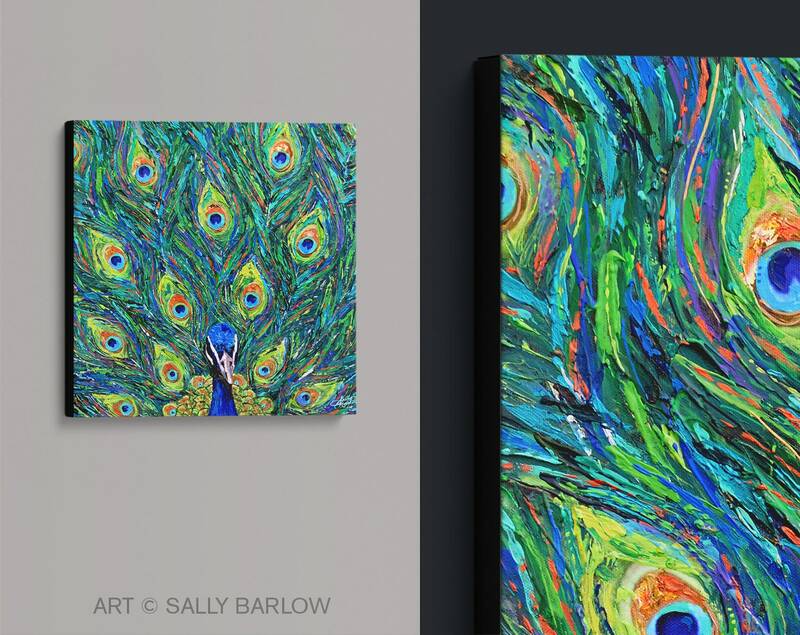 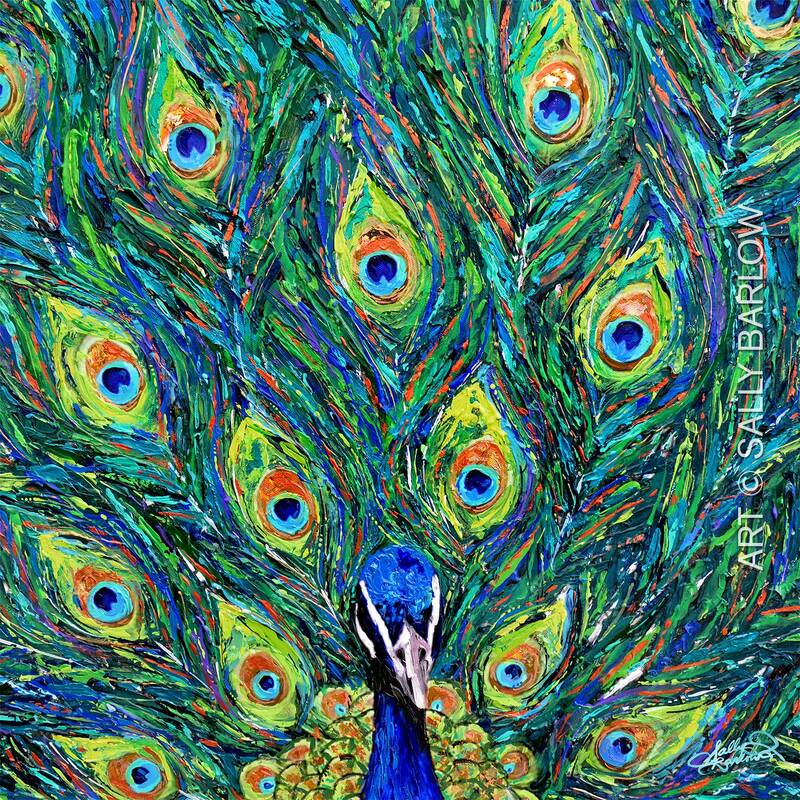 This BOLD peacock painting will give your walls a hug pop of color! 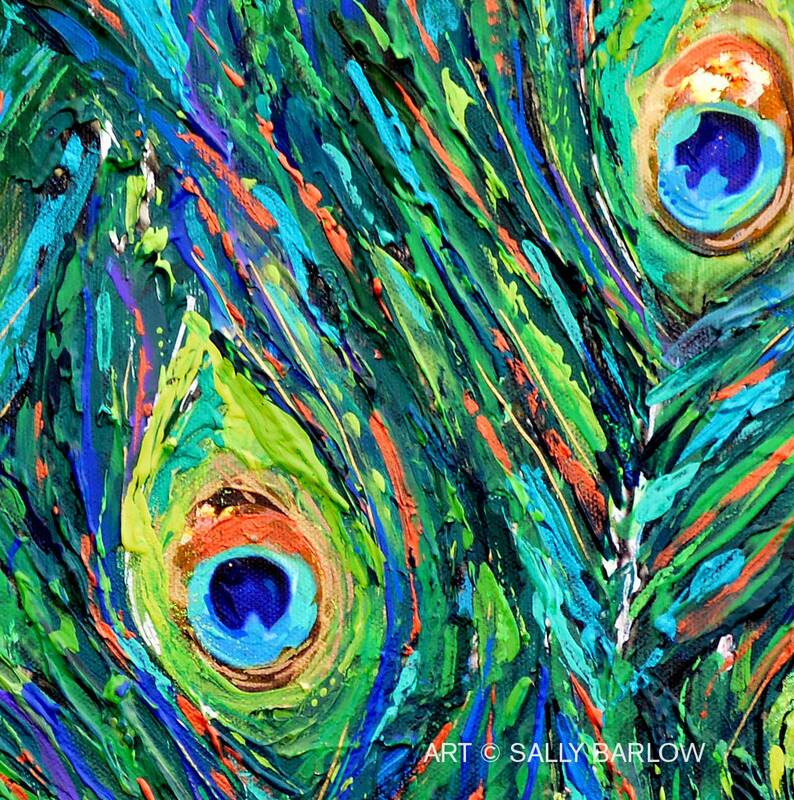 The original painting was deep with texture that you can see vividly in the print as well. 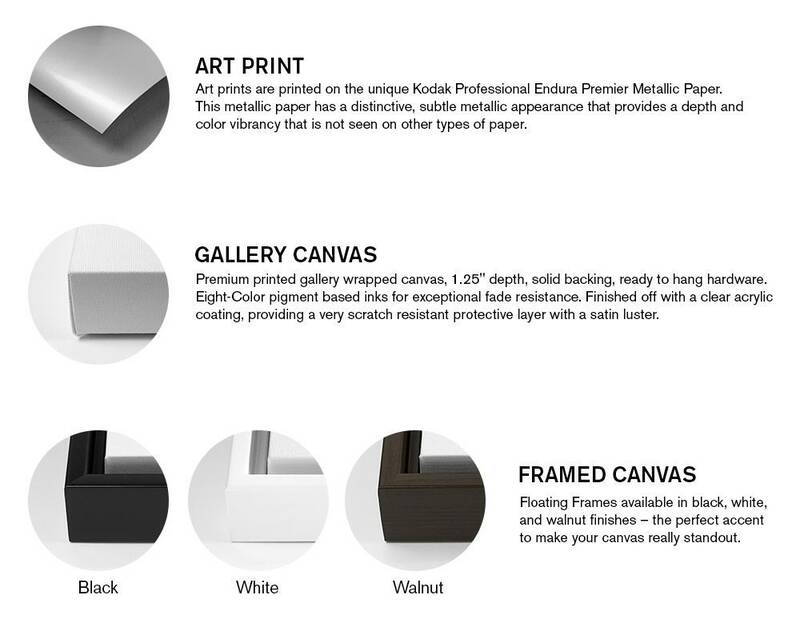 Available in both square and horizontal orientations to ensure you find the perfect fit for your home!